For over 40 years, Allen Schulman & Associates has stood on the side of local families and small businesses. We are dedicated and committed advocates, with the proven ability to guide you through difficult times. 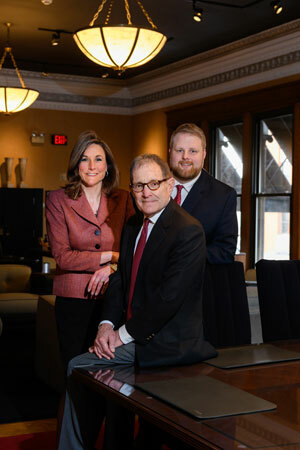 Our tradition of excellence is based upon knowing our clients, focusing on their needs, keeping them informed, understanding the law and aggressively pursuing a just outcome. 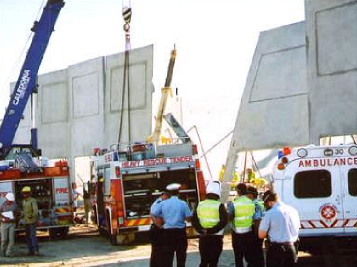 In an instant, your life can change and if it does, who will be there for you and your family? Whether it be an automobile crash, workplace injury, a medical mistake or a business dispute, you deserve a lawyer to be on your side. 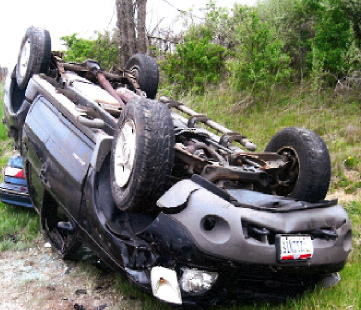 We have over 40 years of trial experience in all areas of personal injury and wrongful death. We have achieved more than fifty multi-million verdicts and settlements on behalf of our clients. At our law office, you meet with an attorney… not an assistant. Throughout our representation, one of our experienced lawyers will be with you, every step of the way. Nothing is worse than unanswered phone calls or not knowing the status of your case. We make it a policy to keep each of our clients informed. No question is too small, no request is too difficult. The law is ever changing. Our attorneys are committed to keeping abreast of the law and the procedures in court. 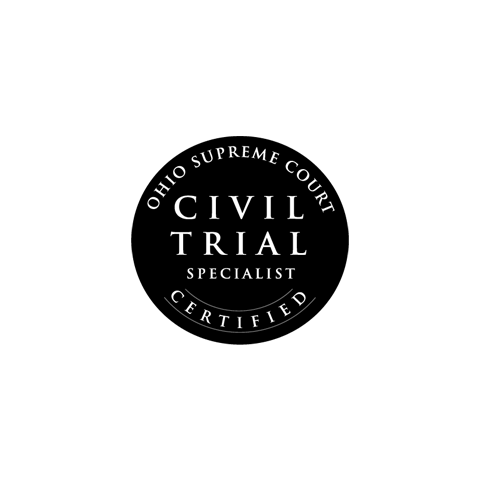 We have been an attorney of record on over 100 cases in the Ohio Supreme Court. Many of these cases changed the law to help Ohio families obtain justice. 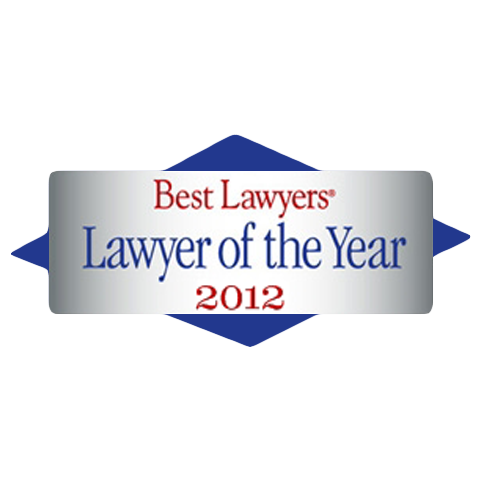 Many lawyers, our firm included, advertise on television. What we have found is that, in most instances, those lawyers don’t try cases, never see the client, and settle cases much too soon. Insurance companies know which lawyers will take them to court and win as opposed to those who will just accept what is offered and fold. A proven record of trial victories is a strong incentive for a successful outcome. 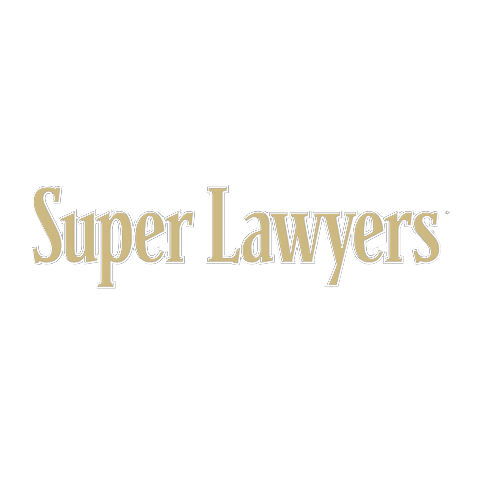 We are proven trial lawyers and insurance companies know it. Send us your questions, and an attorney will answer within one business day. We can finally put the wreck and all the extra things we’ve had to deal with behind us. We have you to thank for talking to the right people and doing what we could not do.